Rockford Complete Paving and Blacktop Services. 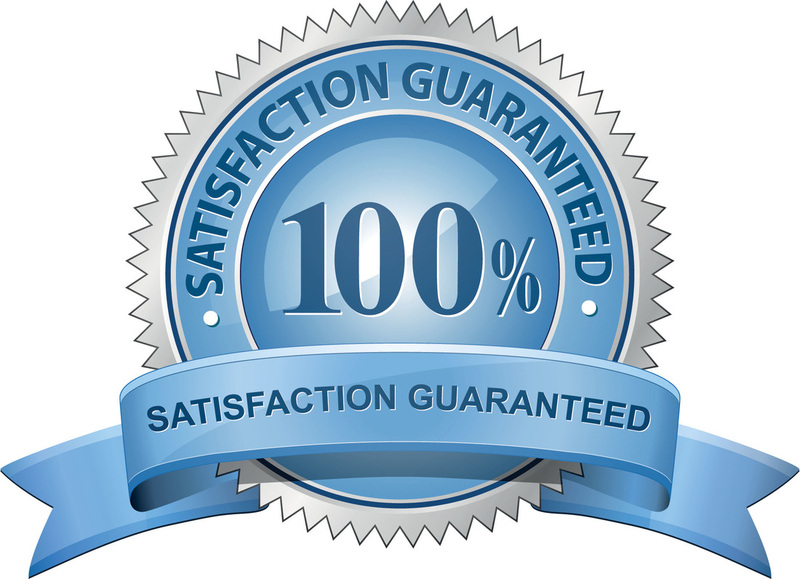 We want you not only to be completely satisfied with any of our paving services. We want you to recommend us to everyone you know! When people come over and say "Wow, Pat... your driveway looks awesome..." we want you to proudly say: "it was the best asphalt paving company I've ever dealt with", and hand them our web address. The truth is, we can service a large geographic area. Give us a call. We'll tell you upfront.